Located in Kingston NY, In the heart of the Hudson Valley,The women’s program offers a unique immersive Jewish Experience with classes in Hebrew Reading, Chumash, Practical Shabbos, Kashrut and Mitzvot unique to women etc. 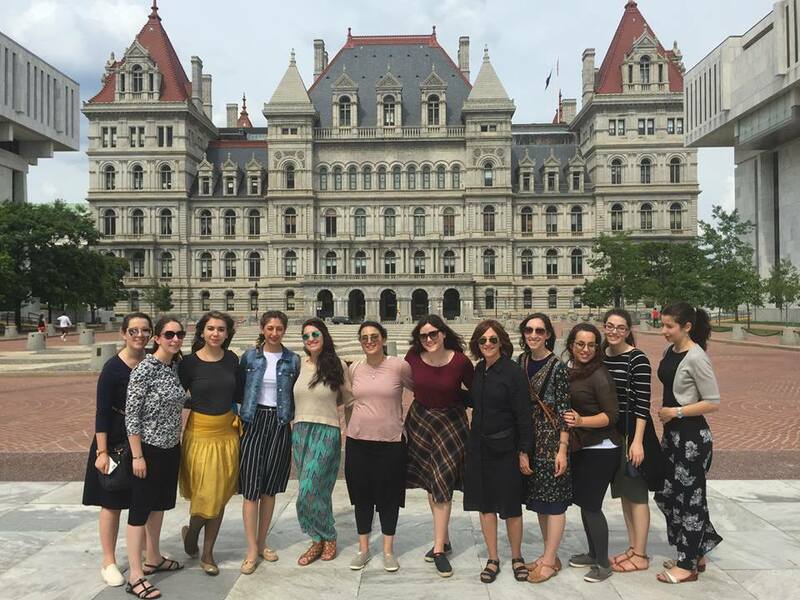 Field trips to a beautiful Mikvah, The NY Capitol Building, A state of the art kosher kitchen and many more are all part of the itinerary. Every accepted student is given a generous stipend to allow her the freedom to pursue her Jewish education on an advanced level.